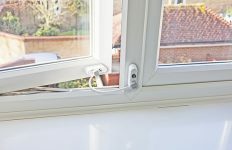 Residents and homeowners in coastal areas of the UK can now install HOPPE door handles that are guaranteed to last at least 10 years. It is estimated that three million people in the UK live on the coast. Homes in these areas are affected by marine corrosion, also known as sea or salt spray corrosion, which can lead to significant property damage, particularly to any exposed metal elements. However, nowhere in the UK is more than 70 miles from the coast, so even homes that are not directly on the seafront can also be affected by marine corrosion. Low quality door hardware will fail very quickly in these types of areas. Residents will notice hardware becoming tarnished or discoloured and the appearance of spots. Corrosion doesn’t just affect the handle’s appearance. Once corrosion sets in, it can damage the internal workings of the handle meaning the only option is to replace it which, depending on the type of door, could be costly. 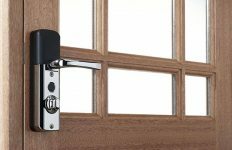 HOPPE’s Atlanta handle range with the Resista® finish has been designed to ensure it can withstand the effects of weathering. 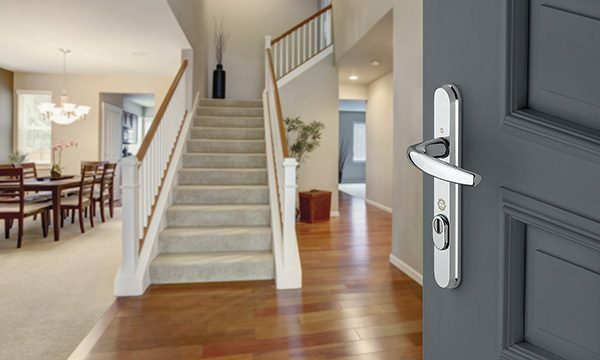 Made from one of the only metals with a strong resistance to corrosion, the new solid brass based handles are suitable for all residential properties, even those in coastal areas. Lisa Nightingale, door and window sales manager at HOPPE (UK), said: “The latest product offering from Resista® promises the same high quality and levels of durability regardless of the property’s location. With the new heavier, sturdier design you can truly feel the quality of the handle with every use. As part of HOPPE’s commitment to high quality products, Resista® handles have a 10 year surface guarantee. This is in addition to the 10 year mechanical operation guarantee that applies to all HOPPE door and window handles. 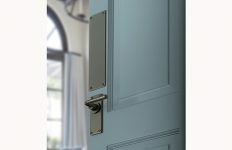 Available in two finishes, polished brass or polished chrome, the Atlanta handle range with the Resista® finish conforms to EN 1670 which covers the corrosion resistance of locks and hardware.